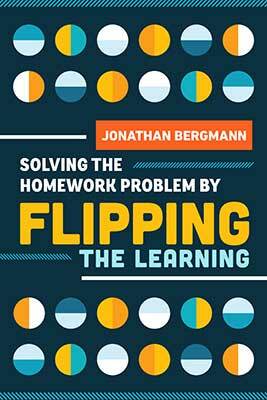 Jonathan Bergmann believes that educators should ask one guiding question: What is best for my students in my classroom? To the best of his abilities, he has done this in his 25 years as a high school science teacher. He received the Presidential Award for Excellence for Math and Science Teaching in 2002 and was named a semifinalist for the Colorado Teacher of the Year in 2010. He is currently the lead technology facilitator for the Joseph Sears School in Kenilworth, Ill. Flipped learning allows students to be engaged while doing homework and have the teacher available to help them with the "hard" stuff.